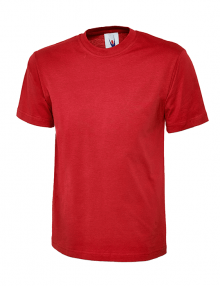 The practical worker will appreciate the benefit of a comfortable cotton T-shirt while they’re at work. 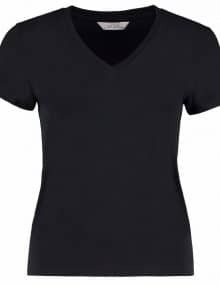 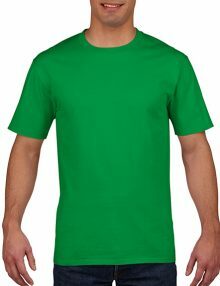 One of the most versatile items your staff can wear, workwear T-shirts are so easy to tailor to your business. 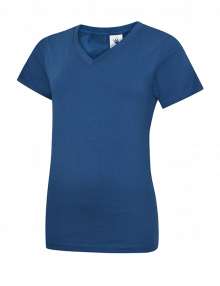 Available in almost every colour imaginable, there’s bound to be one which matches your company’s colour scheme. 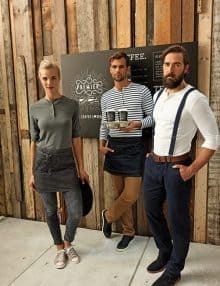 Ideal for staff who are involved in the less formal areas of you catering or hospitality business, this is a unisex item for both men and women. 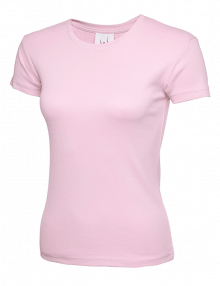 Made from cotton, it’s breathable and kind to the even the most delicate skin. 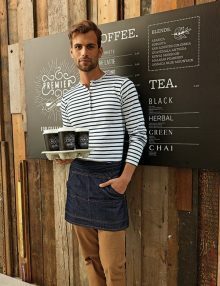 You can also browse our range of personalised polo shirts which are perfect for catering environments. 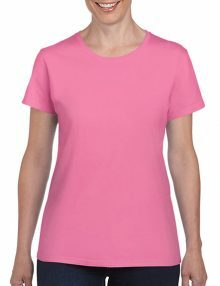 A work T-shirt is really easy to layer with other items from our catalogue, like our aprons or chef jackets, or just as a standalone item, depending on how you want your uniform to look. 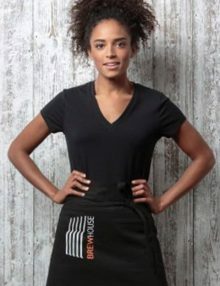 Of course, just like all Banksford’s high quality catering uniform, we can personalise your work T-shirts with your logo or message, either by embroidery or printing. 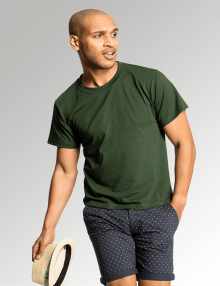 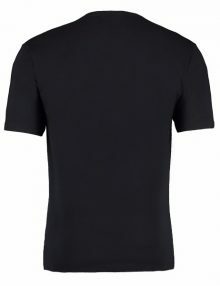 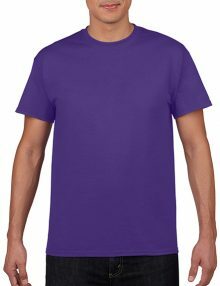 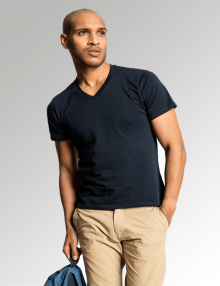 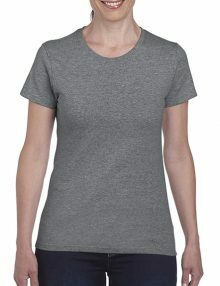 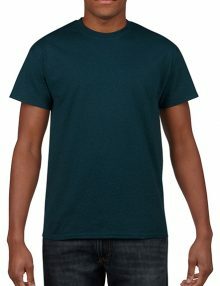 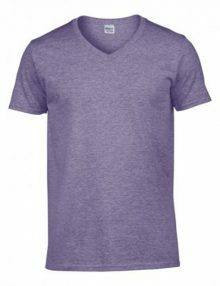 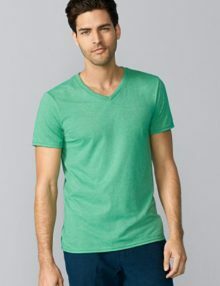 You’ll also find a work T-shirt is a basic staple for the work uniform, so they’re one of the most cost-effective, economical items in our catalogue. 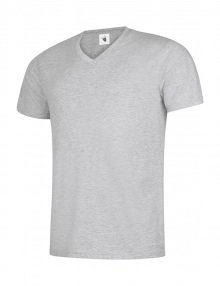 A personalised work T-shirt doesn’t have to cost the Earth to look good, and will unify all your workwear items.